Check out our New Exhibit! World class. One of a kind. Never before seen. 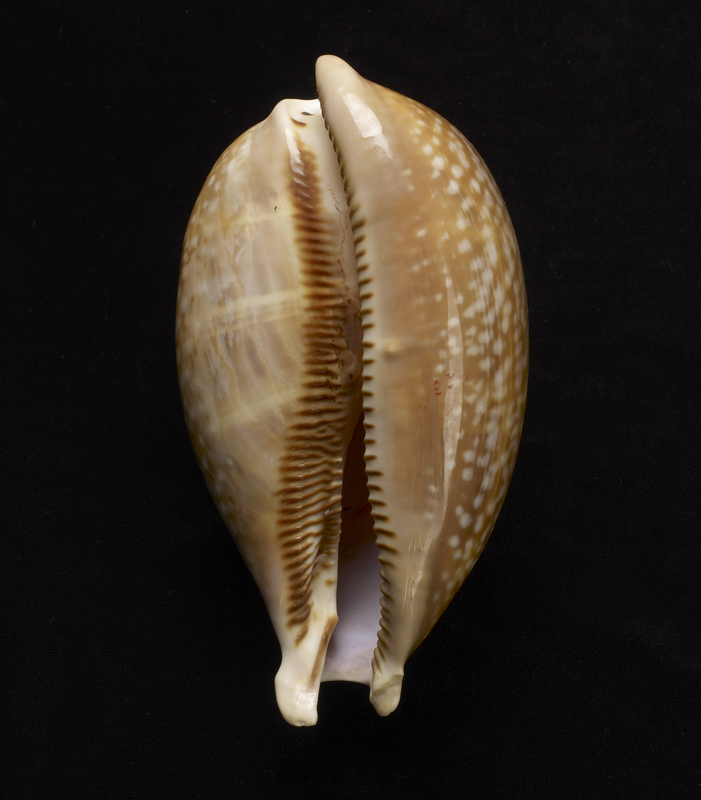 Made by mollusks. Guests adoring the Virgen de Guadalupe shrine. The year 1531 fell within a tumultuous period of the history of the Americas. The Spanish Conquistador Hernan Cortes had successfully toppled the Aztec Empire, and after almost a decade of warfare, disease, and relocation the indigenous people of Mexico were looking for hope; for a more peaceful and enlightened future. 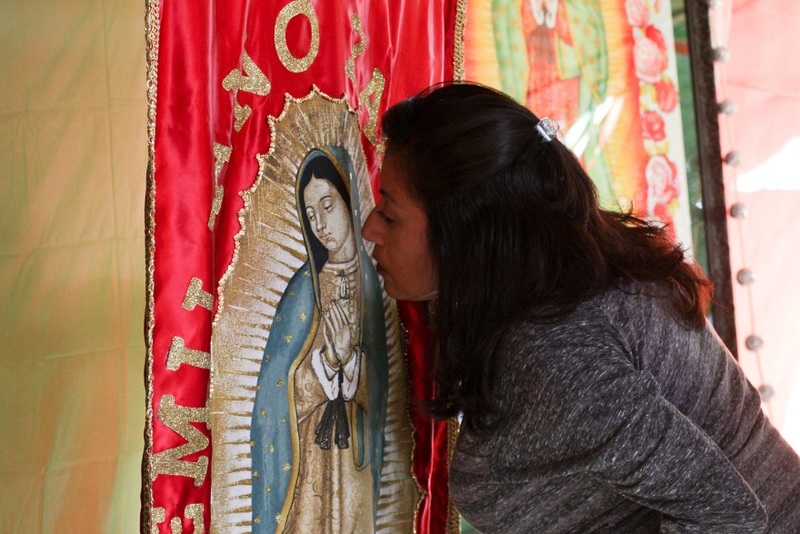 Hope was brought to Juan Diego that year, on Tepeyacac hill, by the Virgin de Guadalupe. Your guide will trace the history of Christianity in Mexico from the 700 year reconquest of Spain, to the epic battle for the Aztec Capital, all the way to the miraculous image that gives hope to millions even today. HMNS has an unparalleled Amazonia collection. Featured in our exhibit are objects ranging from ritual masks and headresses used to help commune, and sometimes ward off, spirits, to insterments designed to test young male initiates to their limits of their capacity to tolerate pain, to tools used in the elaborate processes one must go through simply to attain food in the harsh environment of the Amazon. Master Docents will lead guests on a journey into darkness and reveal, not just the exoticism, but the humanity of the amazing people who inhabit one of the most mysterious regions of the world. This a temporary exhibition, so see these wonders while you can. 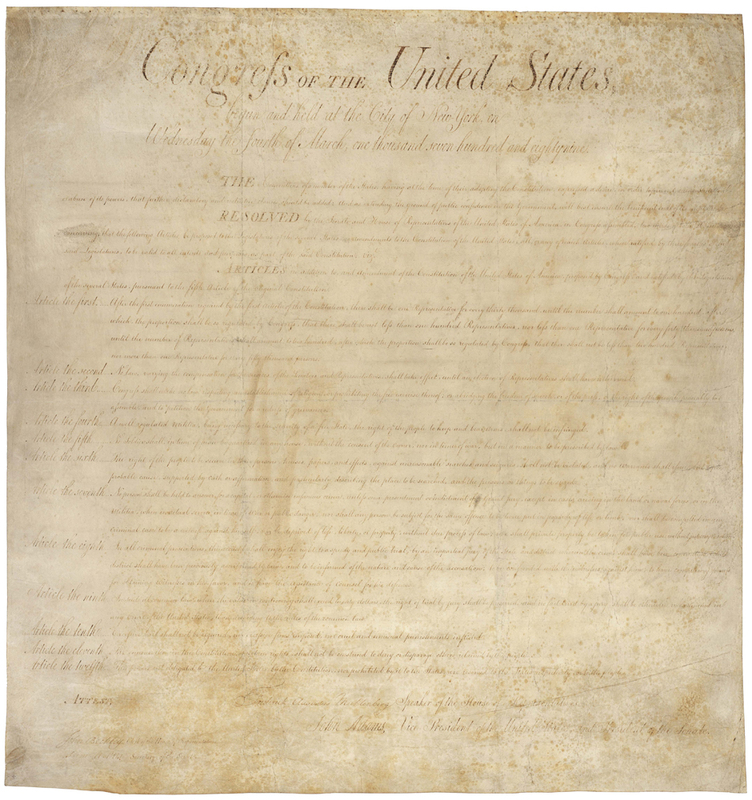 The Houston Museum of Natural Science will be the premier venue, opening Amending America: The Bill of Rights to the public September 2, 2016 through January 8, 2017. The exhibition will be on view during the 2016 Election period, and to celebrate the 225th anniversary of the Bill of Rights in December 2016. September 16 & 17 | 6:30 p.m.
Whoooo’s looking at you? It’s no owl. It’s an insect! 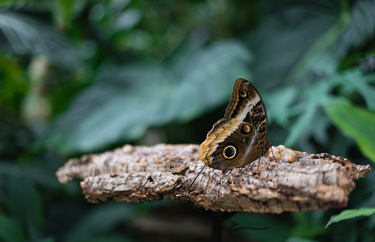 With black spots rimmed by gold and white on their wings that resemble glowing eyes, owl butterflies’ unique camouflage deters potential predators. These big beauties are especially active at dusk. Spend An Evening with Owls at the Cockrell Butterfly Center and meet this fascinating species up close. Watch hundreds whirl and tumble at twilight, then grab a bite nearby and learn more about their behavior. Next Post HMNS & the OKRA Charity Saloon!